Parents want their kids to feel good about themselves. We know that kids with a high self-esteem are much happier, develop more freely and will end up living better lives. This awareness demands our concerted efforts to help our kids to feel good about themselves. 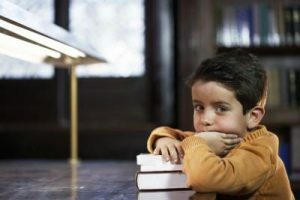 Kids with low self-esteem are often hard on themselves, reluctant to interact with others, unwilling to try and perhaps fail, full of harsh self-criticism and lacking self-confidence and belief in their own abilities. As a consequence, they are less likely to grow and learn and will struggle to find true happiness. Kids with high self-esteem are much better equipped to deal with everyday challenges because they are confident of handling them. Even when they fail, they are willing to get up and try again. Consequently, they grow and develop more freely and more happily. 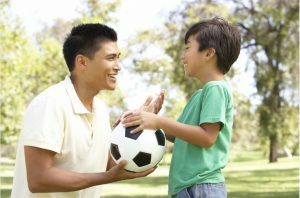 Though it is important to praise your child, true self-esteem only develops over time and through positive experiences. Children ought to feel accepted, be given the opportunity to succeed and know that failing is part of the human condition. Accept the Child for Who She/He Is: It’s important that we allow our kids to be the people they are and not try to force our own thinking, abilities and character structure on them. You can do so by spending quality one-to-one time with your child. Make an effort to unveil your child’s abilities, talents, likes and dislikes. Allow your child to express her/himself. Don’t Criticise: Try to be gentle in your words. Communicate with kindness, sensitivity and respect. Even when your child has an opposing viewpoint, accept it, respect it and enjoy the discussion. Don’t nag your child or express your disapproval or disappointment. Encourage rather than criticise. 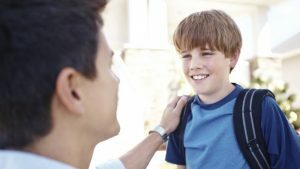 Foster Emotional Intelligence: Try to teach your kids how to understand their own feelings, express them constructively and make good choices. 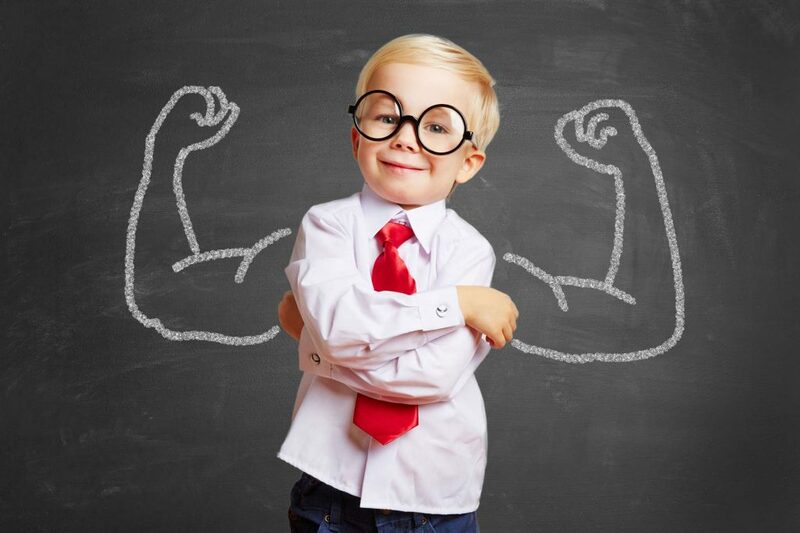 Emotionally intelligent children are better able to cope in difficult situations. Show them Respect: Always be respectful to your child and never put them down even when they misbehave. Create Opportunities for Success:Learning skills and mastering them is a great way to build self-esteem. Make sure your kids get opportunities to learn and succeed. Embrace Failure and Turn it into an Opportunity: Your kids are bound to fail and when they do, be fully behind them. Foster a sense of acceptance of imperfections and encourage to try again or try something new. Let Kids Make Choices: Allow kids to make decisions, be there to support and provide guidance without hijacking their rightful choices. The ability to make intelligent decisions is a vital skill for later life. Highlight Effort and Celebrate Success: When your kid works hard, acknowledge it and value all the effort. Success ought to be celebrated, disappointment jointly dealt with. Focus on Abilities and Strengths: Always highlight abilities and strength, especially during difficult times. Don’t Look For Perfection: Try to embrace your child, warts and all. You are not perfect and your child shouldn’t have to be either. Building self-esteem is a long term project and requires a bit of time and work each day. The way you communicate with your child is of vital importance. Respect, sensitivity, acceptance and must form the basis of all communication and interaction. Also remember to lead by example and show what it is to live with high self-esteem.